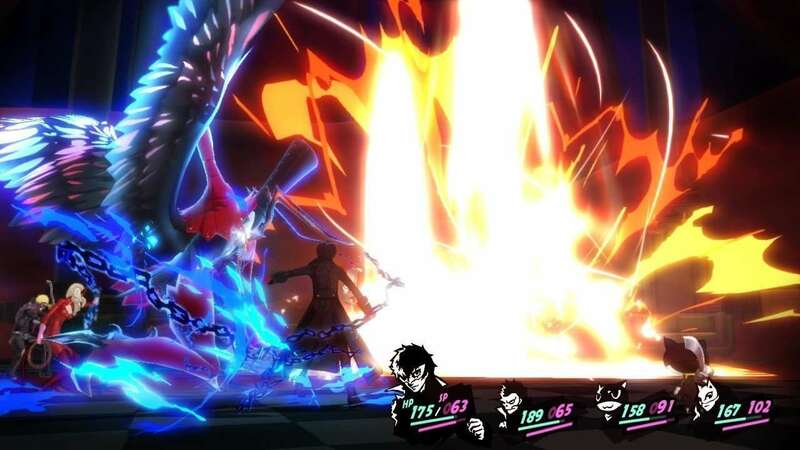 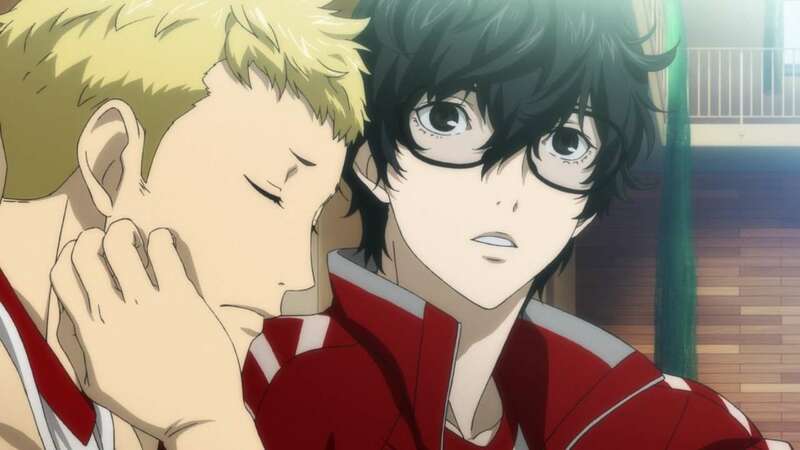 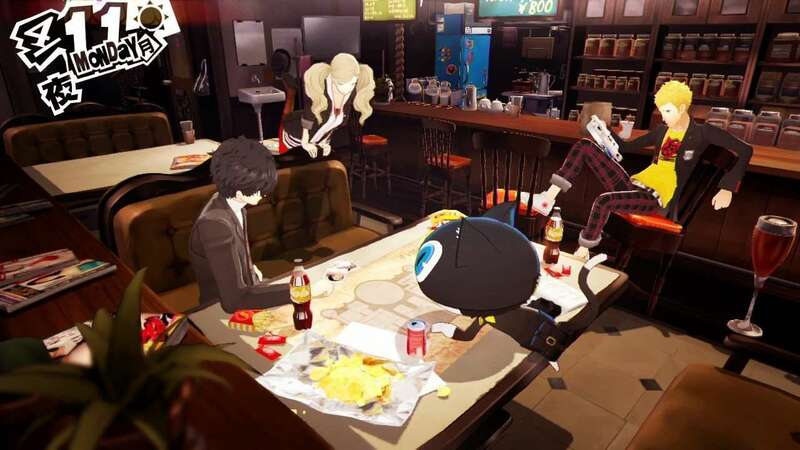 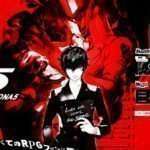 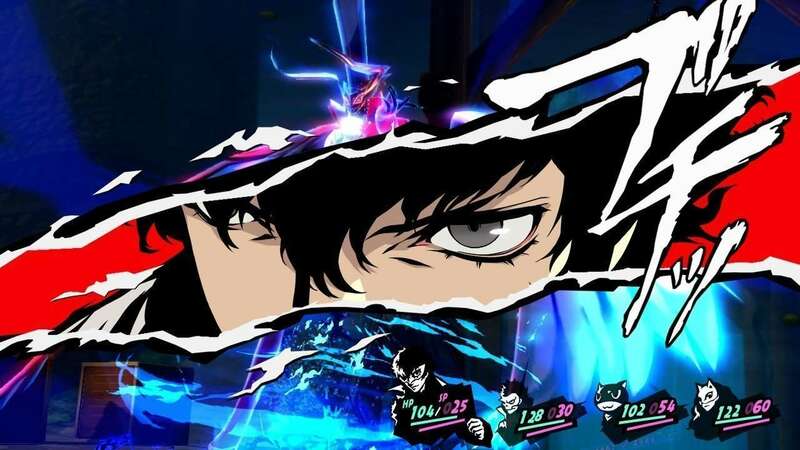 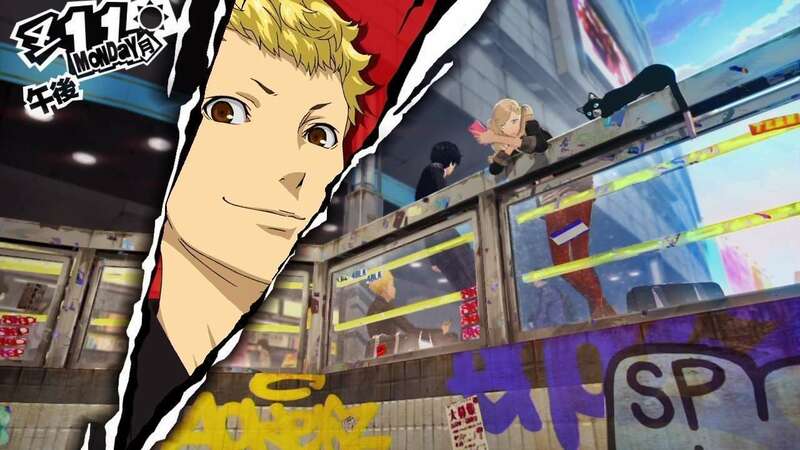 PlayStation Japan’s official PlayStation 3 and PlayStation 4 product pages for Persona 5 have recently been updated with a new look. 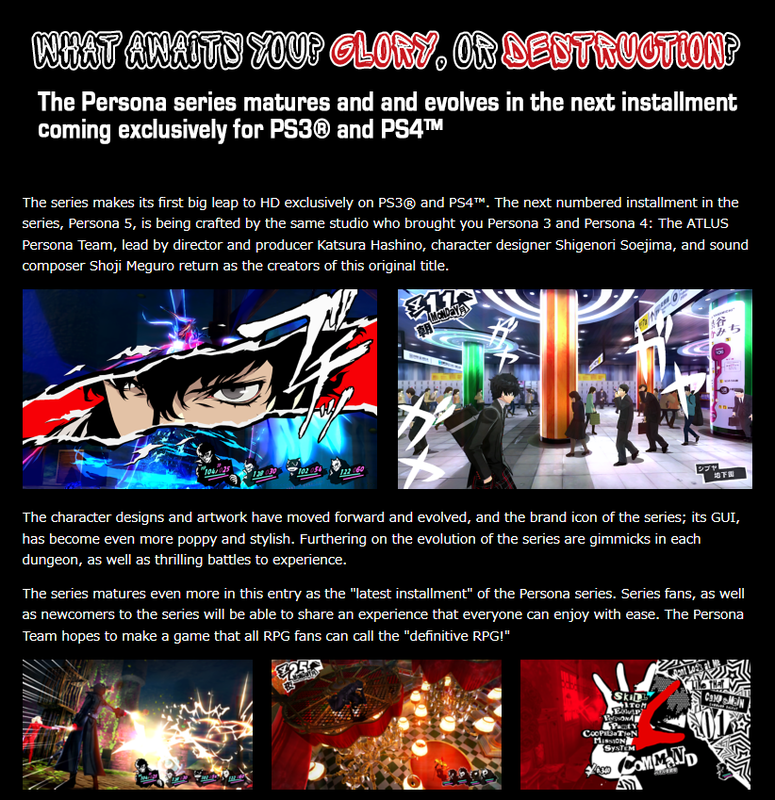 Update (2015-05-02): TRADUKO Soft has provided a translation of the PlayStation Japan official product page, which can be viewed at the bottom of this post. 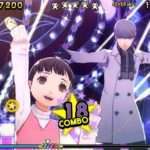 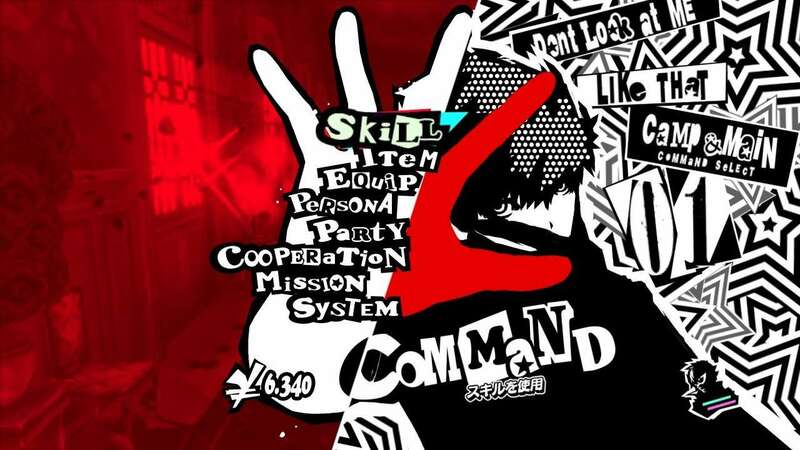 Similarly to the official product page for Persona 4: Dancing All Night which was opened on the PlayStation Japan website last Monday, the pages for Persona 5 have been updated today. 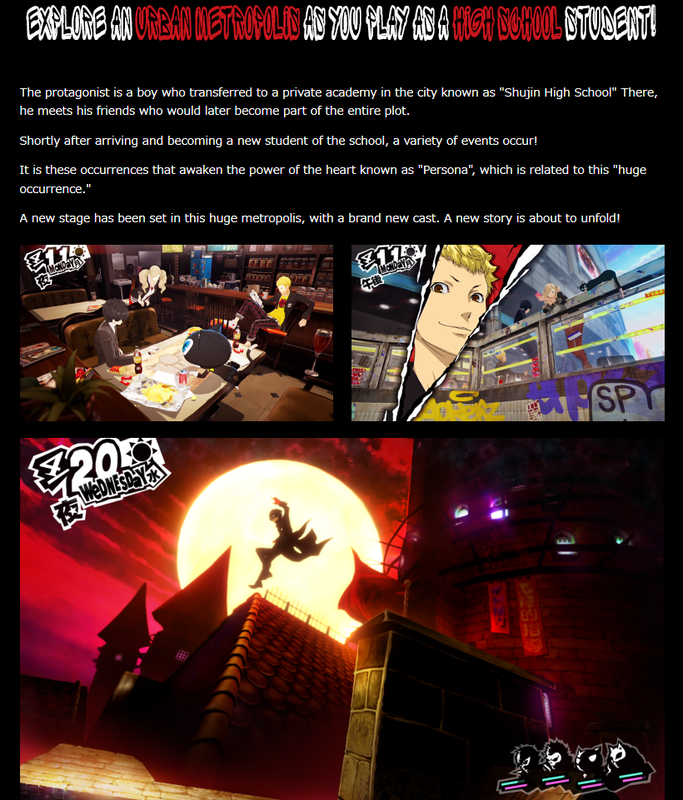 Before, there was little information on those pages and it only reflected information from last year’s teaser trailer. 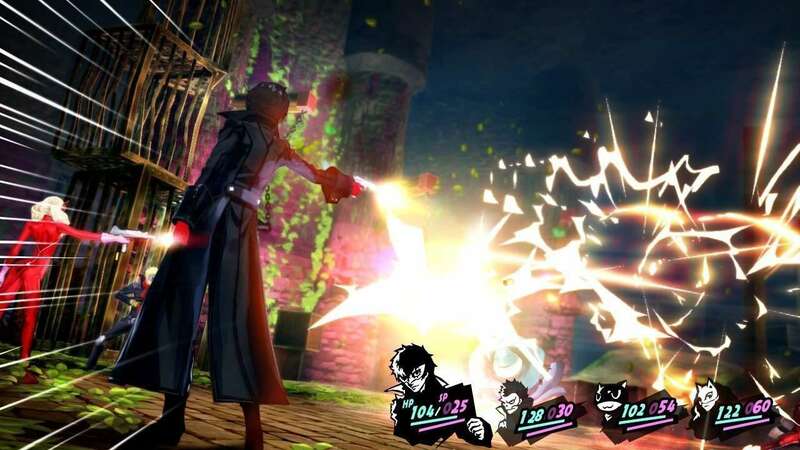 There is no new information of note alongside the updated pages, but it does reveal some higher resolution direct feed images of screenshots that have been shown before. 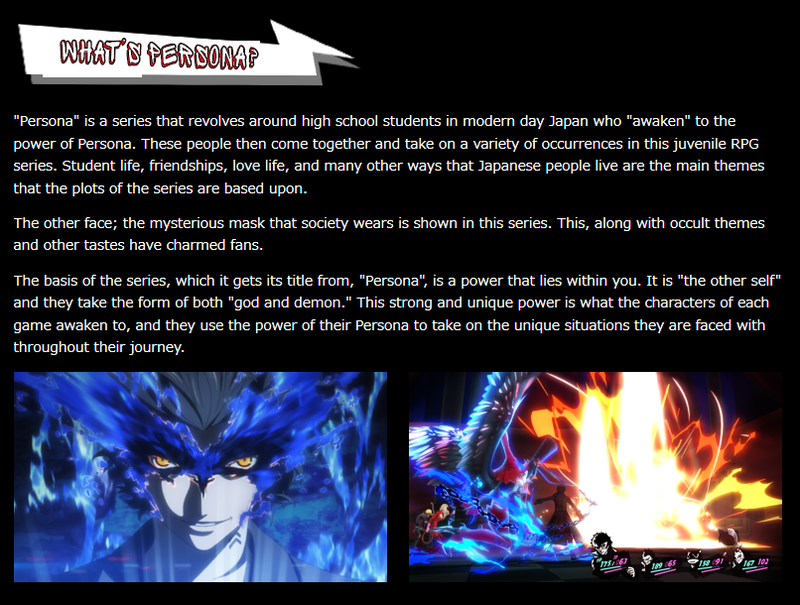 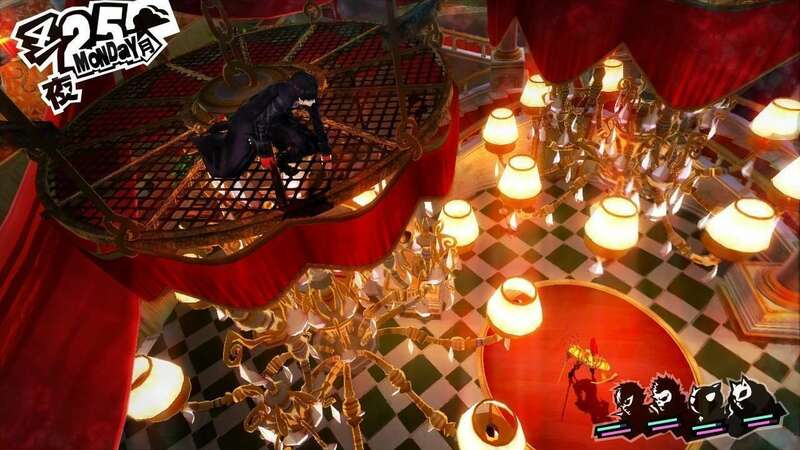 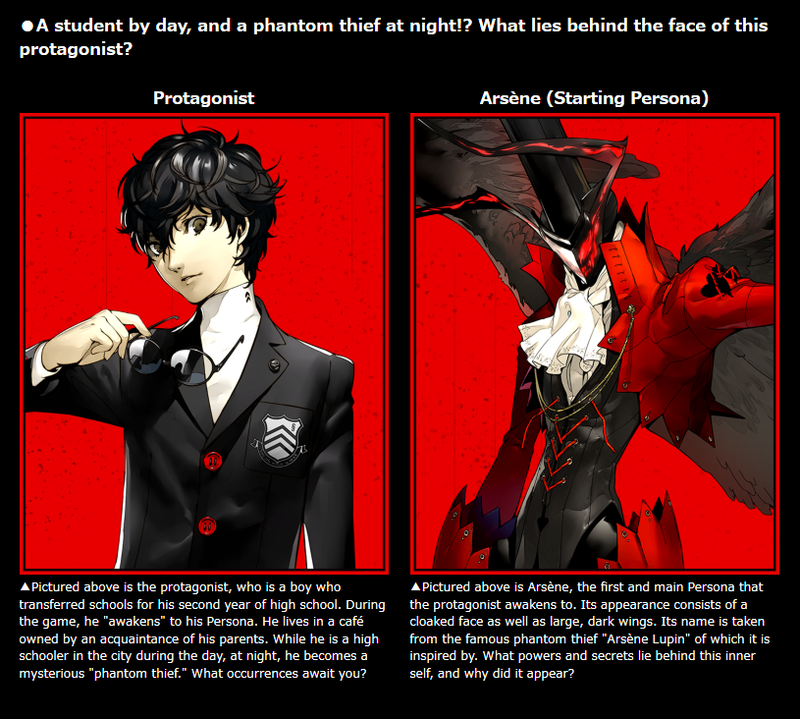 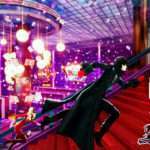 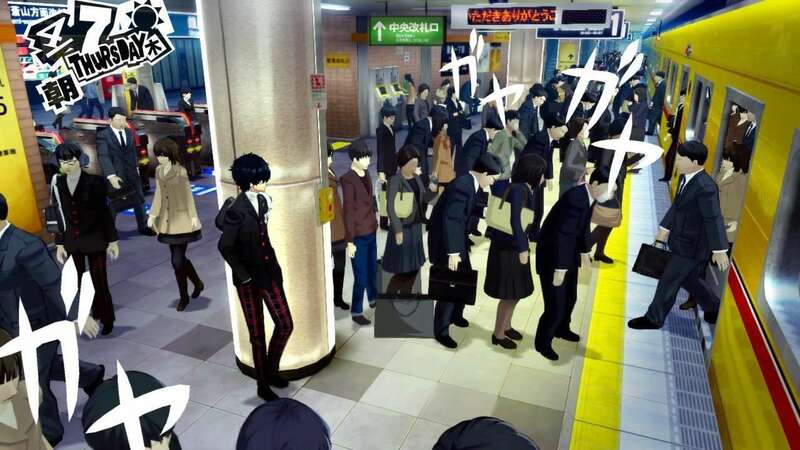 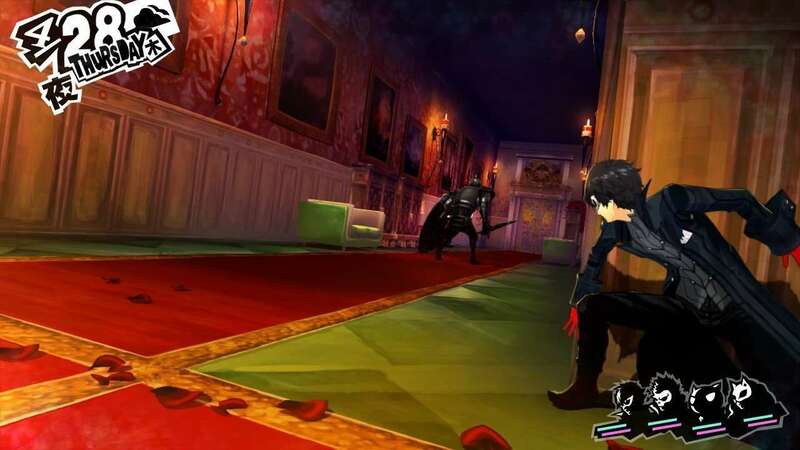 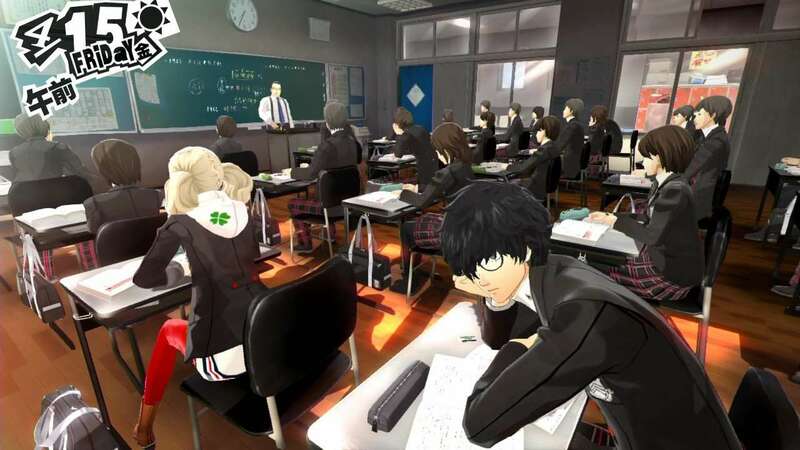 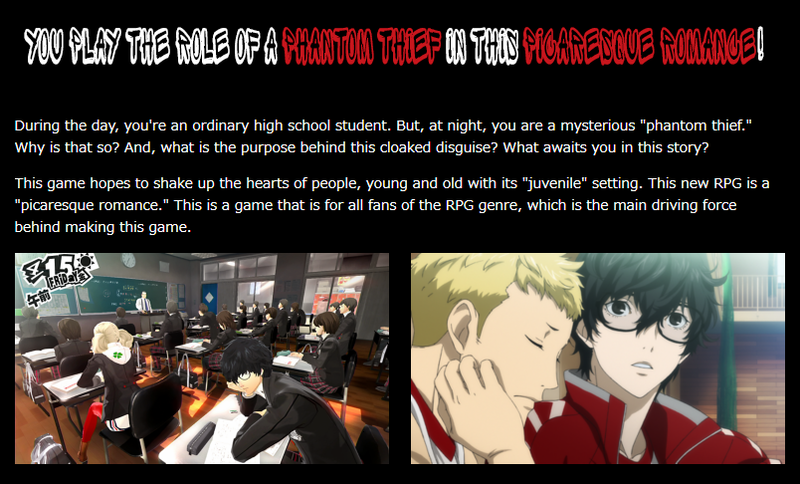 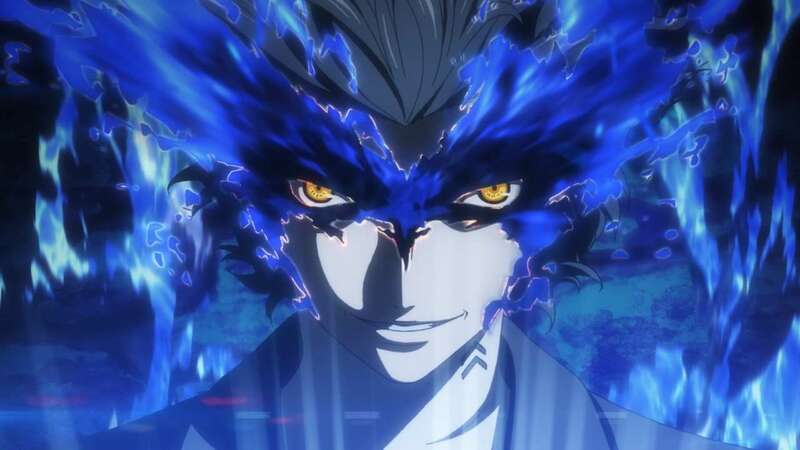 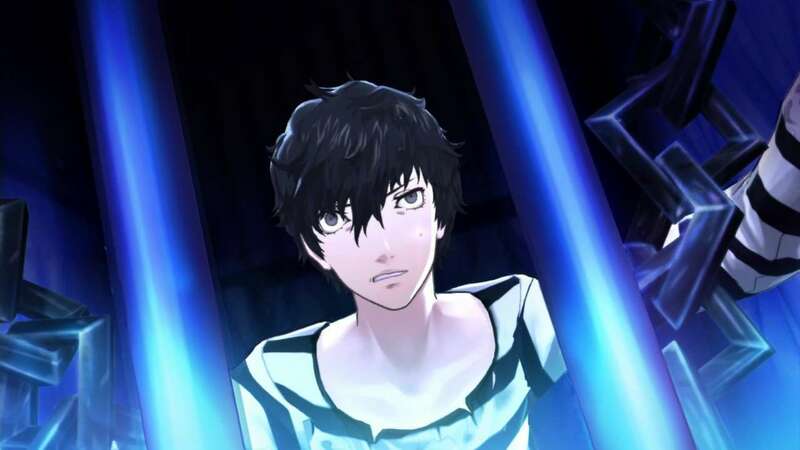 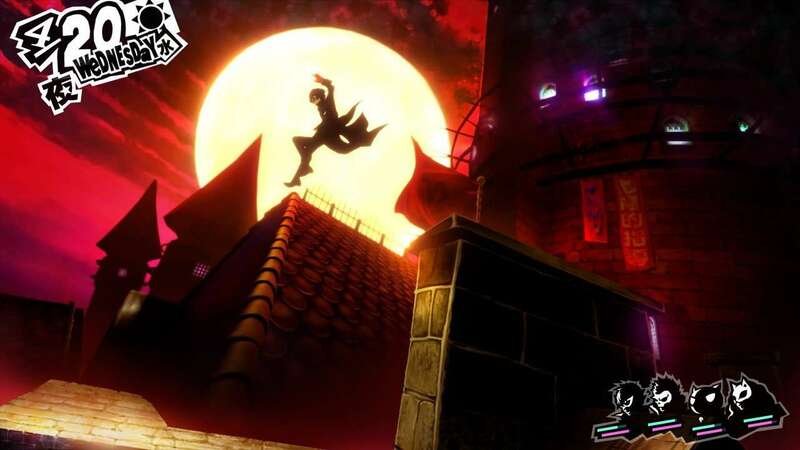 Persona 5 is slated for a 2015 release in Japan and North America for both the PlayStation 3 and PlayStation 4 consoles.